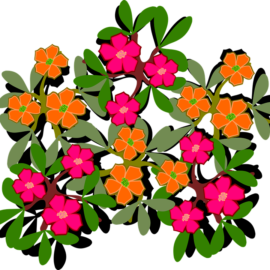 To read the newest edition of the Library News, click on the heading above or on the newsletter picture at the left and look for the download link on the next page. 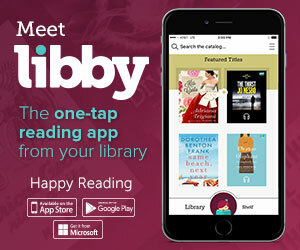 The Library Is An 11 Time Star! 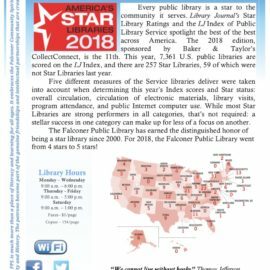 The Falconer Public Library was recognized as a star library for the 11th time in the October 2018 edition of the Library Journal. You could read more here. Falconer Public Library is a member library of the Chautauqua-Cattaraugus Library System. Copyright © 2019 Falconer Public Library. Powered by WordPress. Theme: Spacious by ThemeGrill.